Sandra Benítez has spent her life moving between the Latin American culture of her Puerto Rican mother and the Anglo-American culture of her father. Her acclaimed first novel, A Place Where the Sea Remembers, won the Barnes and Noble Discover Award and a Minnesota Book Award for Fiction. 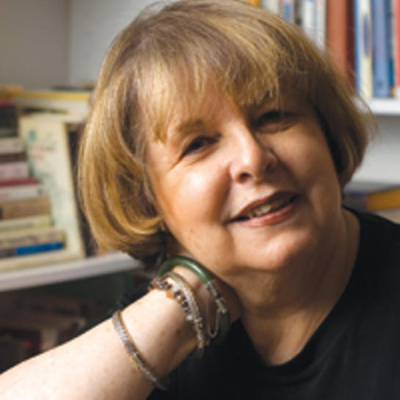 Her second book, Bitter Grounds, set in El Salvador, won an American Book award and was nominated for Great Britain’s prestigious Orange Prize. Recipient of the 2004 National Hispanic Heritage Award Honoree for Literature, her books have been translated into half-a-dozen languages. Her other titles include The Weight of All Things, Night of the Radishes, and most recently Bag Lady: A Memoir, The Triumphant True Story of Loss, Illness and Recovery. 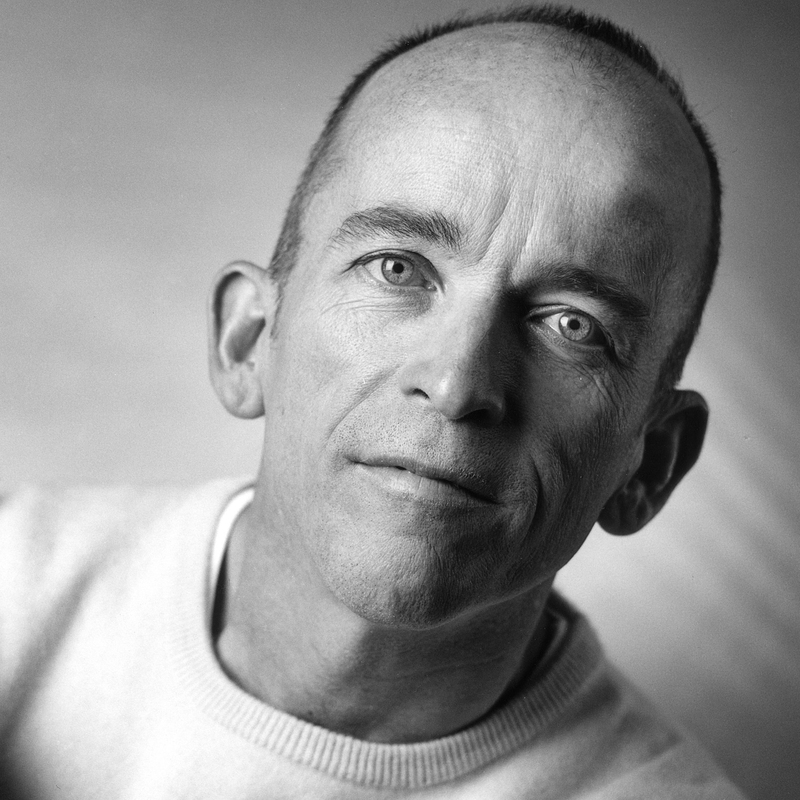 Mark Doty is the only American poet to have received the T.S. Eliot Prize in the U.K. Recipient of numerous other awards and fellowships including the National Book Critics Circle Award, two Lambda Literary Awards, the PEN/Martha Albrand Award for First Nonfiction, Guggenheim fellowship, National Endowment for the Arts fellowship and others. Doty’s Fire to Fire: New and Selected Poems won the National Book Award for Poetry in 2008. Widely anthologized, he has published eight books of poems, including School of the Arts, Source, and Sweet Machine, as well as four volumes of nonfiction prose including the New York Times bestseller Dog Years. 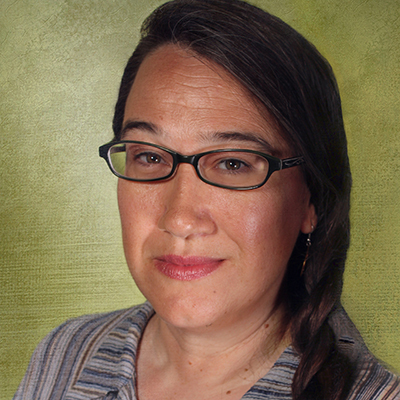 Heid Erdrich is the author of three poetry collections including National Monuments, Fishing for Myth, and The Mother’s Tongue. She has received two Minnesota State Arts Board fellowships and has been nominated four times for the Minnesota Book Award which she won in 2009. Co-editor of the book, Sister Nations: Native American Women on Community, she is a member of the Turtle Mountain Band of Ojibwa. She and her sister Louise Erdrich co-founded a non-profit clearinghouse for indigenous language-centered literature called Birchbark House. 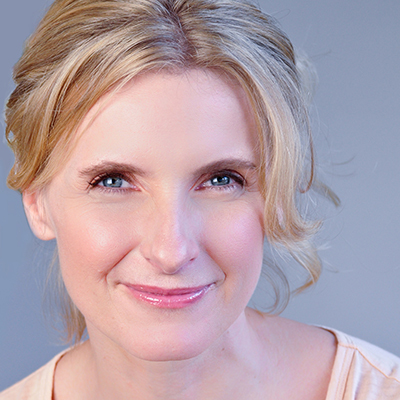 Gilbert is best known for her 2006 memoir Eat, Pray, Love, an international bestseller, translated into over thirty languages, with over 7 million copies sold worldwide, and a movie version starring Julia Roberts. Her other celebrated works include Stern Men, The Last American Man, and Pilgrims. Her newest work, Committed: A Skeptic Makes Peace with Marriage, interweaves a history of marriage across centuries and cultures with a personal account of her attempts to come to terms with her own impending marriage. Listen to Elizabeth’s interview on MPR’s Midmorning. 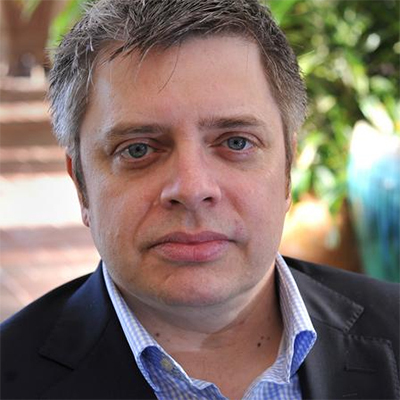 Musician and author Paul Harding’s debut novel, Tinkers, won the 2010 Pulitzer Prize for Fiction and the PEN/Robert Bingham Fellowship for Writers. Tinkers has been recognized as one of the best debut fiction books of 2009 on the lists of The New Yorker, National Public Radio, San Francisco Chronicle, Library Journal, Publishers Weekly, Star Tribune and Amazon.com. His short stories have appeared in Shakepainter and The Harvard Review. Harding has taught at the University of Iowa and Harvard. His second novel, which will be published in the summer of 2012, returns to some of the characters in Tinkers. 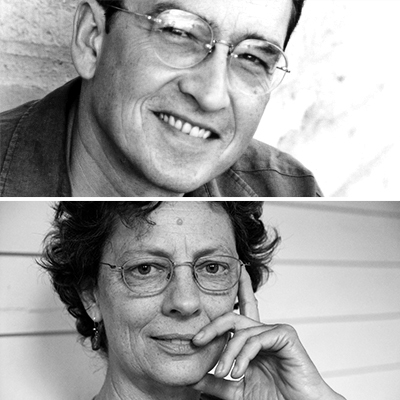 Pete Hautman and Mary Logue are Minnesota’s most talented literary couple, having published dozens of award-winning books collaboratively and as individuals. Pete won the National Book Award for his young adult book Godless. He also has won a Minnesota Book Award and two Wisconsin Library Association Awards. His other works include Blank Confession, Sweetblood, and All-In, Rash, No Limit, and Invisible. Mary is an award-winning poet and novelist, having written seven mysteries, three collections of poetry, and multiple books of nonfiction and fiction for young readers. Her novel, Dancing With an Alien, was recognized as American Library Association’s Best Book for Young Adults in 2002. Together Pete and Mary co-author the acclaimed Bloodwater mystery series for teens. 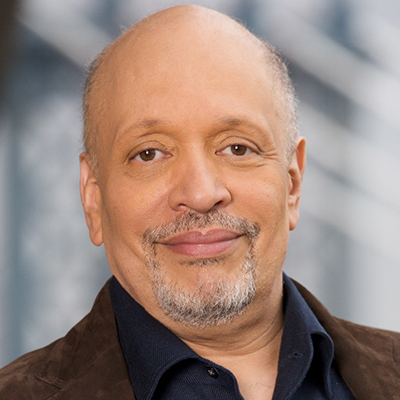 Walter Mosley is the author of 34 critically acclaimed books, which have been translated into more than 20 languages. He is the author of the New York Times best-sellers Known to Evil and The Long Fall, the now classic mystery series featuring Easy Rawlins. Writer of literary fiction, short fiction, science fiction, political monographs, and a young adult novel, he has won numerous awards including an O. Henry Award, a Grammy, and PEN America’s Lifetime Achievement Award. His most recent book, When the Thrill Is Gone, is his third mystery book featuring the iconic, charismatic Leonid McGill. Cathy Wurzer hosts Morning Edition on Minnesota Public Radio and co-hosts Almanac on Twin Cities Public Television. 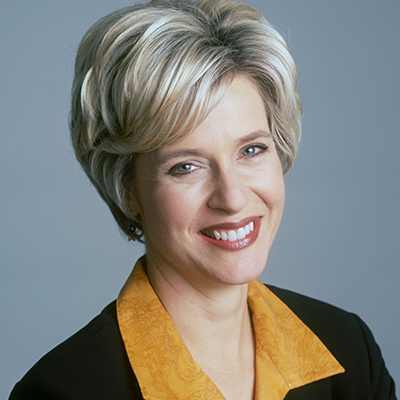 She has won four Emmy Awards, the Sigenthaler Award for broadcast reporting and an Associated Press Award for Investigative Reporting. She has worked as an anchor and reporter for WCCO-TV, a producer for KMSP-TV, and a political reporter for KSTP-AM radio. In addition to authoring Tales of the Road—Highway 61, she was the executive producer and host of the public television documentary by the same name that premiered in March of 2009. Her book won an award from the Midwest Independent Publisher’s Association and the documentary won two Emmy Awards and a national Golden CINE award.